Although your windows and doors may not appear to be in bad shape, you would be surprised how much energy seeps out through old outdated windows and doors. Call on the window and door installation and replacement expertise of SL Contractors to cut down on energy costs in your home in the Pittsburgh, Pennsylvania area. Many windows and doors were improperly installed from the beginning. This can result in leakage around the frame and seal area, causing serious damage to the structure of your home. 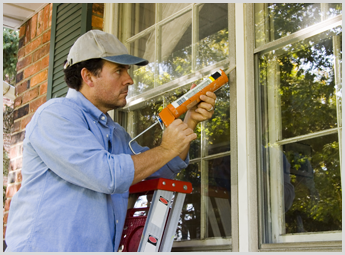 We provide door and window replacement efficiently with very little invasion of your home. Don't be alarmed! It won't be as bad as you might think. Compared to the cost of not replacing your doors and windows, the energy savings will pay for the replacements in no time at all. Plus, you'll find that it boosts the value of your home to have more efficient windows and doors.